Updated Feb. 7, 2017: 22 additional college commitments reported by member clubs brings the total number of 2017 Development Academy National Signing Day signings to 395. CHICAGO (Feb. 3, 2017) - National Signing Day took place on Wednesday, Feb. 1, with multiple U.S. Soccer Development Academy players announcing their college commitments starting this fall. Of the 45 clubs that submitted college commitments, Indiana Fire led the way with 16 players heading to the collegiate level, followed closely by Capital Area Railhawks-CASL with 15 college commitments. The 45-club group includes 373 Development Academy players. 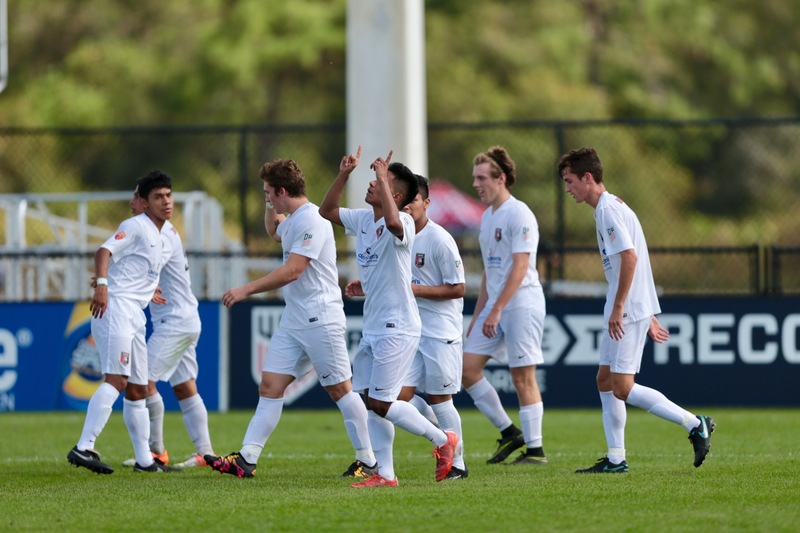 To submit Academy college commitments and updated signings for the Class of 2017, email academy@ussoccer.org. Below is a breakdown by Academy club.